I’ve created a number of SEO resources that will help guide you in either learning SEO or carrying out your own online campaigns. Below are a number of resources from Whitepapers to slide presentations that cover a number of topics and elements of digital marketing. 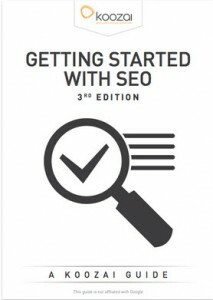 I’ve written a couple of Whitepapers on the subject of SEO for Koozai. These can be downloaded for free on the Koozai site. My SEO whitepaper will take you through all the vital elements needed to get your SEO campaign up and running. 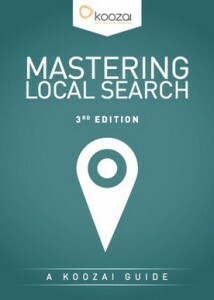 My Local SEO whitepaper shows you both the on page and off page areas that will need your attention if you want to appear locally online.